The best Beer Bread is incredibly simple, made from staple ingredients. This beer bread recipe has a buttery crust and the perfect crumb. It’s a one dish, no fuss bread recipe that takes just 5 minutes hands on time! Entertaining doesn’t always have to be a big dinner full of dishes, all people really want is something to snack on, drinks, and great company. Just time your get together appropriately. For us, it’s easier to have friends over after the girls go to bed, long after dinner, at 8:00. I usually serve snacks, like this incredible bread, and desserts for late evening gatherings. 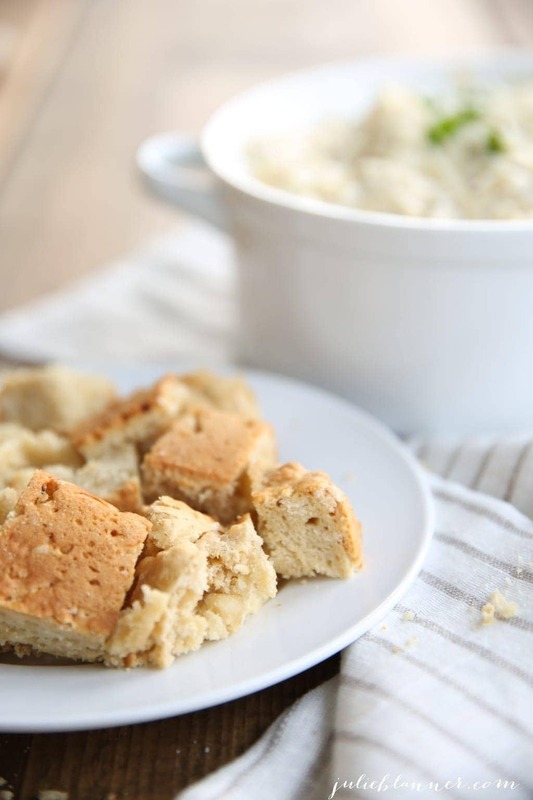 This beer bread makes the easiest appetizer and there is rarely a crumb left! 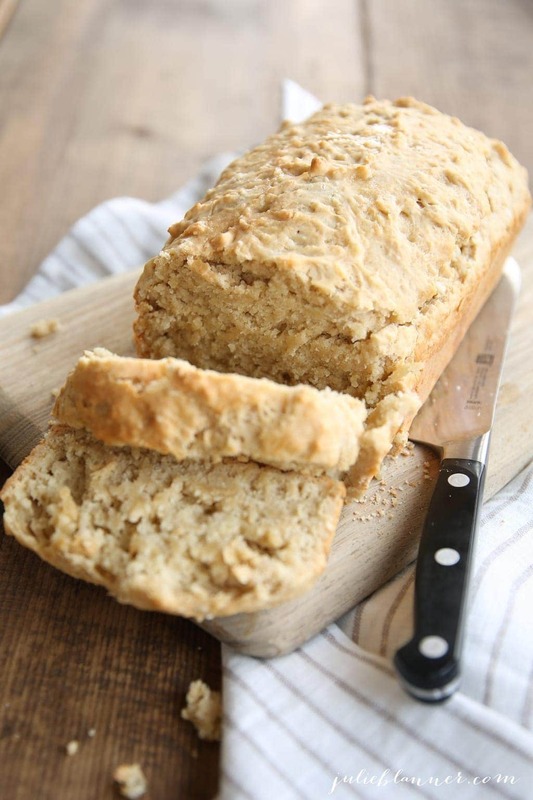 Beer Bread is an easy quick bread. Both bread and beer share the same ingredients which is why the two play so nice together. It is so rich in flavor. The yeast in beer makes the bread rise while the alcohol from the beer evaporates leaving it’s incredible flavor. 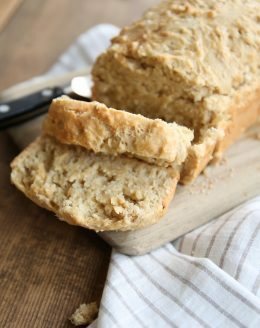 Beer Bread can be made with just a few basic ingredients, though I add a few extra staples for an out of this world texture and taste! This Beer Bread recipe is made with the basics, flour, sugar and beer along with a touch of baking powder, minced garlic and butter. I always use salted butter in all of my bread recipes, but if you don’t use salted butter, add a little salt. It’s listed as optional in the recipe. So, grab a few of your favorite craft beers and whip up a loaf in just a few minutes for an easy appetizer, last minute get together, game day entertaining. This beer bread is always a hit and makes a great addition to a St. Patrick’s Day dinner as well! Beer Bread is a foolproof homemade bread recipe. It pairs well with honey butter and just about any kind of dip – especially Baked Artichoke Dip! 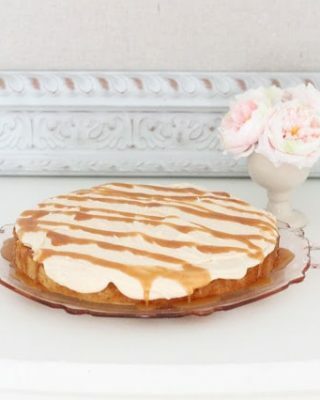 Of course, it doesn’t need a thing – it’s so moist and delicious it can easily stand alone. You can use any beer in beer bread! Have fun with it and experiment! Each beer will change the flavor of the bread. 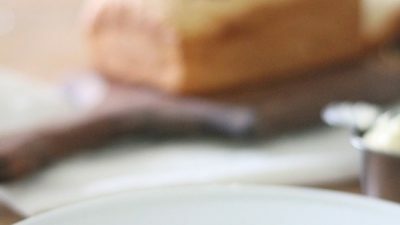 Guinness is a great beer for stout lovers and the perfect way to adapt this homemade bread recipe for St. Patrick’s Day! IPA’s offer a lot of depth. Some of our favorites include Happy Camper, Dogfish 90 Minute, Bell’s Two Hearted. Try your favorite! A farmhouse ale is also a delicious beer to integrate into a loaf of bread. My favorite is Boulevard Brewery’s Tank 7. Lighter beers like Coors Lite, Miller Light, Bud Light, etc can be used as well, but aren’t as flavorful. One of the many amazing things about this beer bread recipe is that you can mix it up directly in your loaf pan! 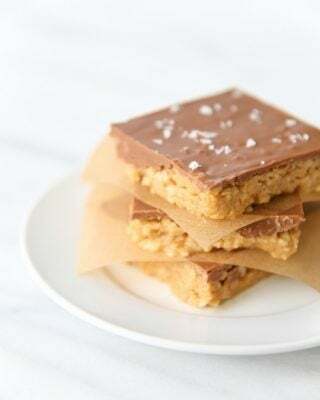 Who doesn’t love a no fuss, less cleanup recipe?! 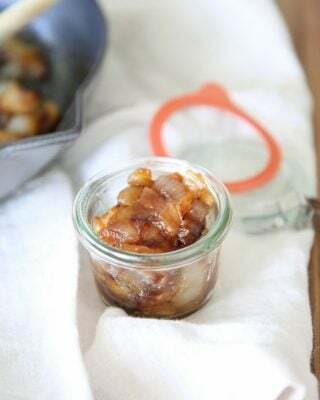 To see how easy this recipe is, watch the video in the post. Don’t forget to check out the printable recipe below. 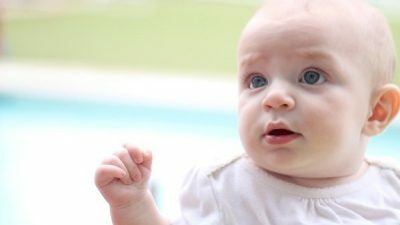 Combine dry ingredients – flour, baking powder and salt. Add granulated sugar, minced garlic (can substitute garlic powder in a pinch), melted butter and beer. Mix well. If you mixed it up in your loaf pan, bake 45 minutes – if not, pour the batter into your bread pan and bake. Optional serving suggestion: pour a little melted honey butter on top to serve. While I like to use a classic loaf pan, you can also make it in a muffin tin for individual portions! Just reduce baking time. 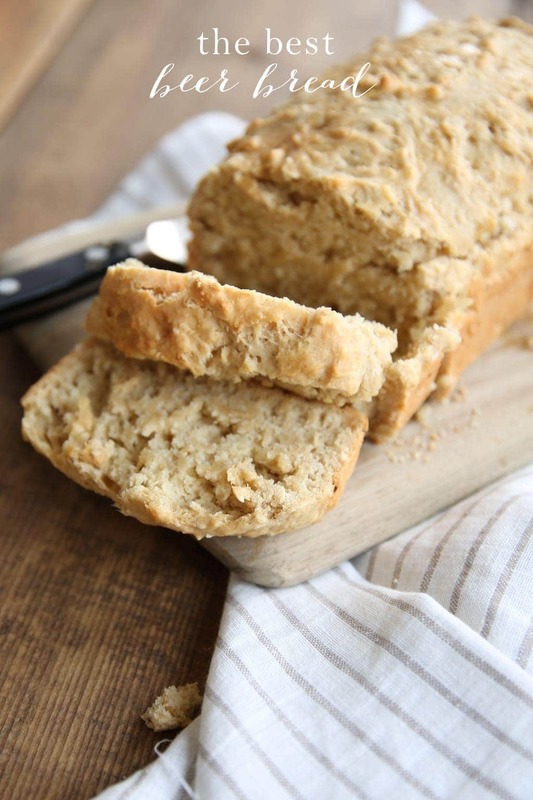 This Beer Bread recipe is completely adaptable! It’s so incredible as is, but I’ve adapted it to create an amazing Cheddar Beer Bread Recipe and even a Honey Beer Bread Recipe! It’s fun to mix it up. Seriously, this is one of the easiest bread recipes you’ll ever make! Don’t forget to pin it to save this recipe for later! Ashley “I’m doing this recipe for the second time. It was a huge hit. Butter and honey on top and it’s carb heaven. I didn’t adjust anything about this recipe. It’s perfect. Beer Bread is incredibly simple, made from staple ingredients in 5 minutes. This foolproof beer bread recipe has a buttery crust and the perfect crumb. 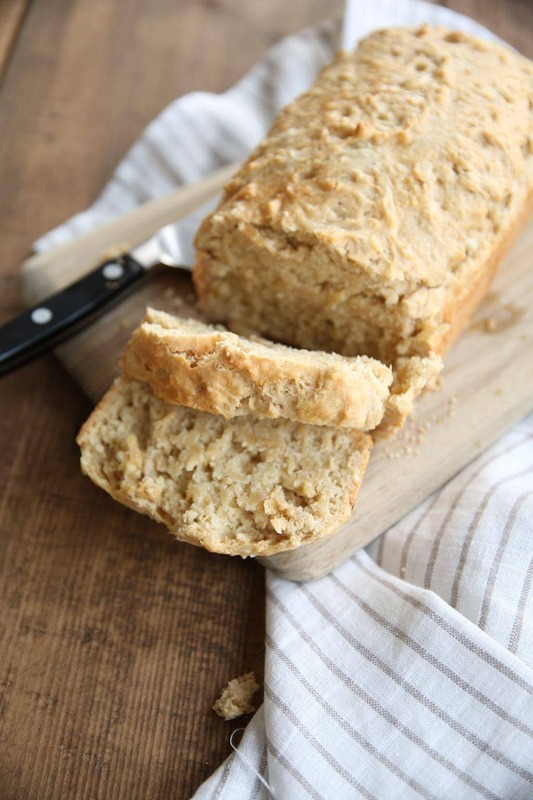 The Best Beer Bread is one of my favorites and is perfect for late night entertaining. Add sugar, garlic, butter & beer. Mix well. Pour into a greased loaf pan allowing room to compensate for rise. Bake 45 minutes. Mix it up directly in the loaf pan for easy cleanup! Add a little honey butter. Okay, as much as you want. You’ve earned it. 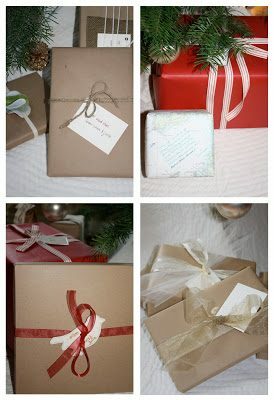 You can get more easy recipes, effortless gift ideas and home decor inspiration here. Never have I made beer bread before.. this is definitely a recipe I need to try. I love savoury flavoured quick breads! Oh my word! I’m not sure how that would work, but it sounds ambitious! Let me know if I can ever help with your guest room! I’m doing this recipe for the second time. It was a huge hit. Butter and honey on top and it’s carb heaven. I didn’t adjust anything about this recipe. It’s perfect. This was so good with and without butter! What type of beer do you recommend? Thanks. Your favorite – I personally tend to use an IPA. This looks so yummy! Can’t believe it takes only 5 minutes to prep! This not only smelled amazing while it was baking but it was so tasty we devoured it in about 15 minutes… next time Im making 2 loaves! I’m not going to lie, I was scared to try this but it came out perfect and it’s SO good! This bread was a hit! It is so soft! This recipe is so easy and yields the most tender bread! Definitely a keeper! We made it for our Super Bowl party. So delicious! Such a delicious bread recipe! Can’t wait to make another loaf this weekend!